Earlier this year, Sound + Vision informed us they were going to do a minispeaker round-up. 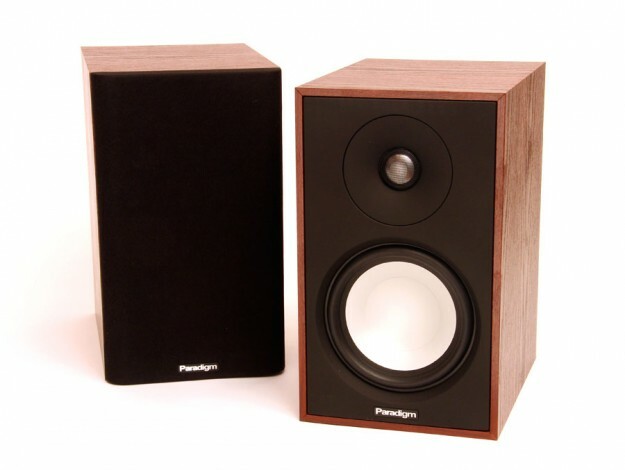 Feeling up to the challenge, we sent along a pair of Atom Monitor Series 7 bookshelf speaker to be a contender. Unfortunately, in the midst of the round-up, there was a mix-up and the Atoms were accidentally left out. Feeling terrible about the whole fiasco, Brent Butterworth decided to publish a separate piece on the Atom entitled: "A late addition to our massive minispeaker roundup". "One of the speakers in my blind test had that smooth, detailed, delicate treble I expected from the Motion 15 —but when I checked to see which speaker was which, the speaker in question turned out to be the Atom Monitor." "My listening notes raved about the natural sound of the high frequencies, and that along with the Monitor Audio Bronze BX-1, the Atom Monitor was the only one of the minimonitors that showed not the slightest trace of vocal sibilance..."
"The Atom Monitor’s bass tends toward the conservative side, more of the tight sound audiophiles like than the get-up-and-boogie high-Q bass..."
“Great bass, and maybe a bit ‘smiley’... overall one of my clear favorites." Click here! to read Sound + Vision's Atom Monitor review in full. Click here! for more info. on Paradigm's Atom Monitor Series 7.